With the end of the year approaching, you may be realizing that you've only got a few short months to take advantage of the rest of your annual dental insurance benefits. If it has been awhile since you've been to the dentist, you should consider booking these important dental services before the year ends. If it has been awhile since you've had your teeth cleaned, now is the time to schedule your appointment. A teeth cleaning will help you to maintain clean and healthy teeth and gums, but it can also remove the food particles, plaque, and tartar that you may not have been able to remove with regular brushing and flossing alone. When you go for your dental checkup and exam, your dentist will conduct a quick screening for oral cancer. Your dentist will examine the tissues and structures of your mouth to look for signs of cancer or other issues, as early detection is crucial for a positive outcome. Do you have a sore tooth, or have you noticed a dark spot on one of your teeth? You could have a cavity, and the only way to treat the issue and to prevent further damage is to get a filling. Your dentist can put a filling into your tooth to close the hole and to save the rest of your tooth. Do you want whiter teeth to show off at all of your holiday parties this year? 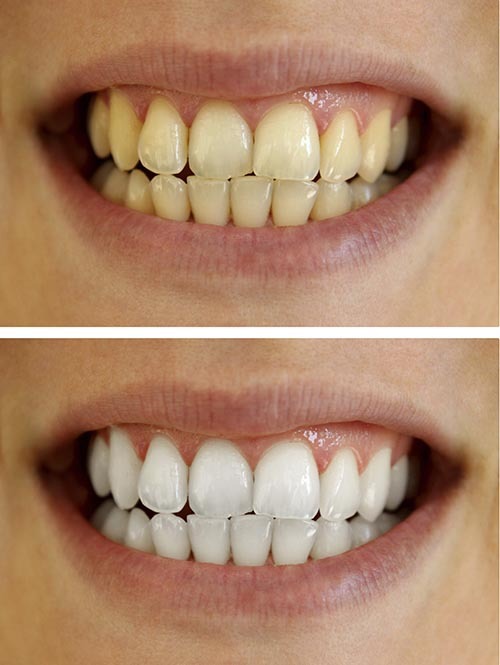 Consider a professional teeth whitening. Whitening procedures are non-invasive and can offer instant results, leaving you with a beautiful, white smile. If you need to get in to see the dentist before the end of the year, please contact us today to set up your appointment. We can take care of all of your end of the year dental needs.